We've been 'glamping' over at the Willow & Co blog and have invited some really awesome bloggers to be part of the fun. I invited two inspiring bloggers to be my tour guests - Anna of Noodlehead + Sanae Ishida and they've shared their Willow & Co creations today! I've posted a sneak peek below but you'll have to click over to their blogs to see all the fun details. 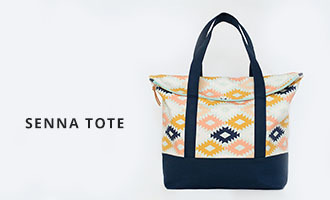 Sanae is another blogger I really admire. Not only is she a prolific (and super creative) seamstress, she also creates the prettiest watercolor illustrations like these and these. I find her writing style to be incredibly witty and refreshing. Her blog is a must follow! 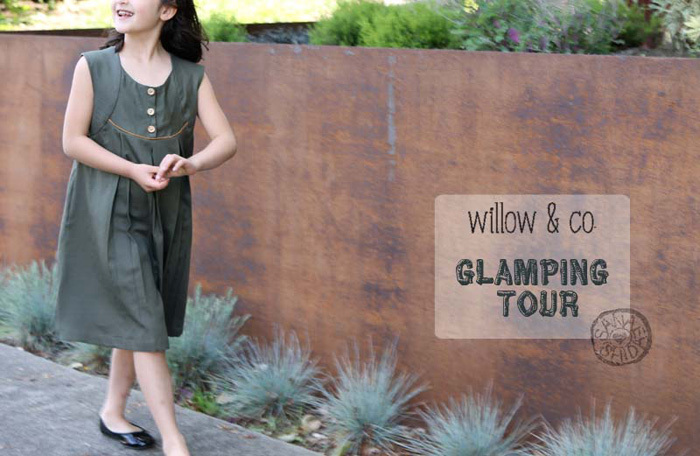 For the Glamping Tour, she made a Robin Hood inspired Fawn Lily Dress with suede piping - brilliant! For more details and photos, be sure to stop by her blog. 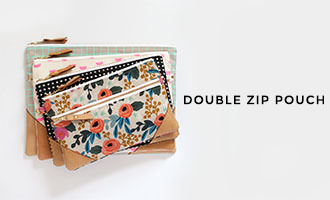 I agree - two wonderful blogs and sewists! 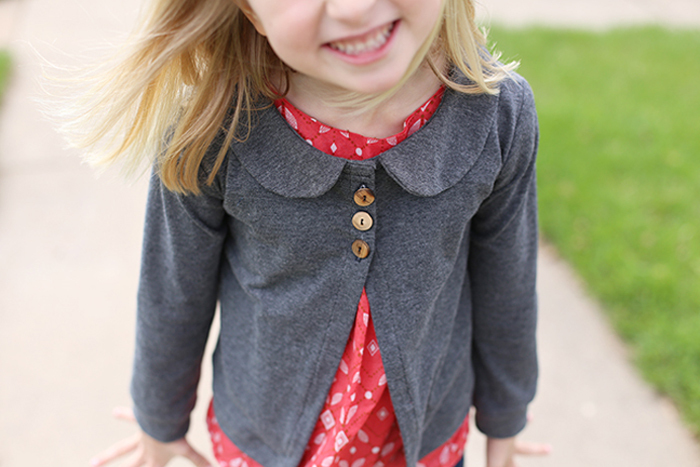 I love both outfits - and am so excited you made the Aster cardigan available to us! Thanks for having me Vanessa! ha, you definitely don't want to be me when you grow up, eeek!